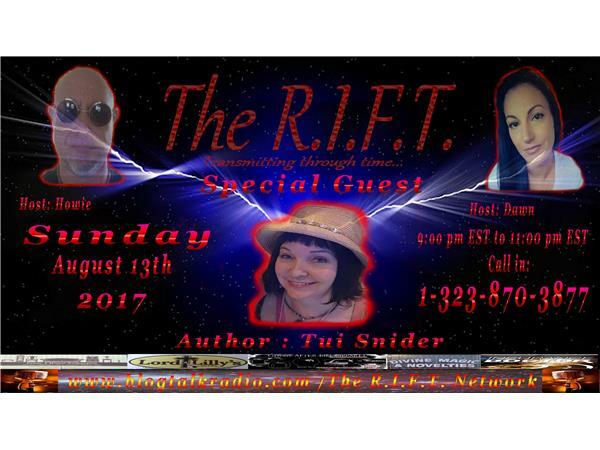 Come and join Dawn and Howie as they speak one on one with Author Tui Snider. Tui is an author,speaker and photogrpher who specializes in quirky, haunted , and downright bizarre distinations. 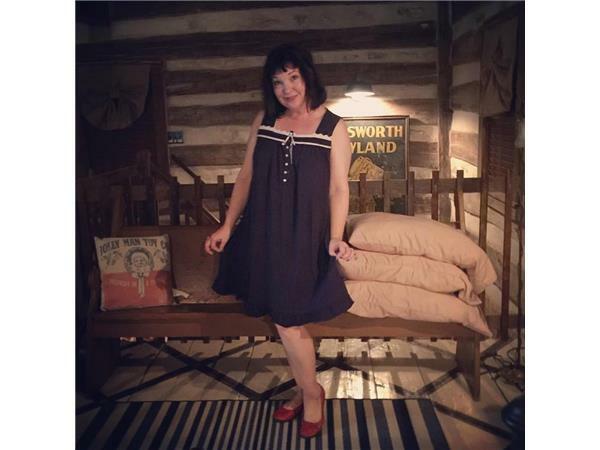 She is an author, speaker, and photographer who specializes in quirky, haunted, and downright bizarre destinations. 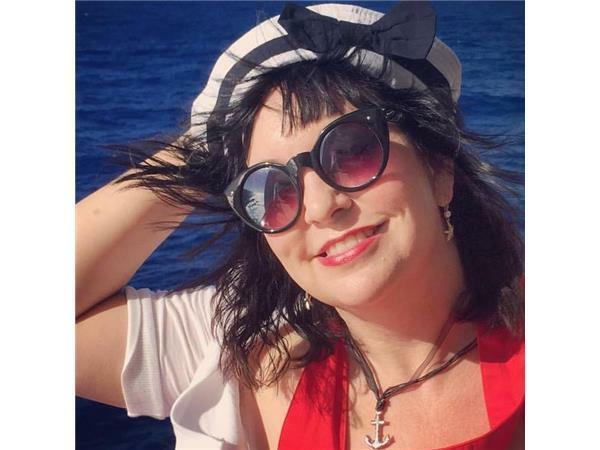 As she puts it, “I used to write fiction – but then, I moved to Texas!” Tui has worn a lot of hats in her life - literally - and is especially fond of berets. Tui’s writing and photography have been featured in a variety of publications, including Coast to Coast AM, FOX Travel News, LifeHack, Langdon Review, the City of Plano, Wild Woman Waking, Shades of Angels and more. Snider’s award-winning books include Paranormal Texas, The Lynching of the Santa Claus Bank Robber, and Unexpected Texas. 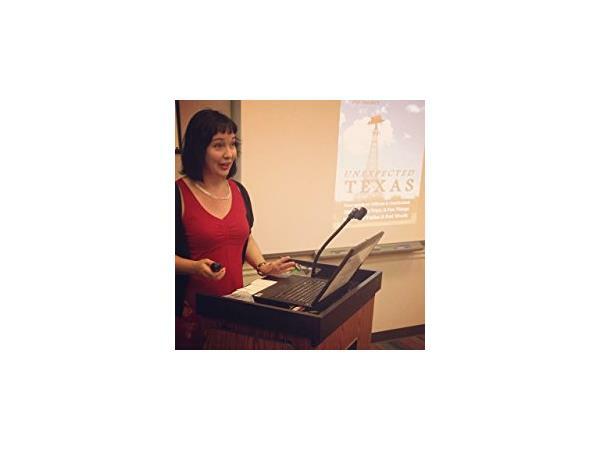 Tui has several more books in progress, including a Field Guide to Cemetery Symbols and a book about the Great Texas Airship Mystery of 1897.. She enjoys connecting with writers and readers all over the globe through social media, her newsletter and her website: TuiSnider.com. You can also find her material right on Youtube. Help us welcome Tui Snider to The R.I.F.T. Radio….